Unarguably the best beginning for both mother and baby is breastfeeding or human milk for human babies (yes, there are options if for some reason you can’t breastfeed but don’t want formula- more on this later). Whether you nurse once or for years it will count and it will effect you and your baby. 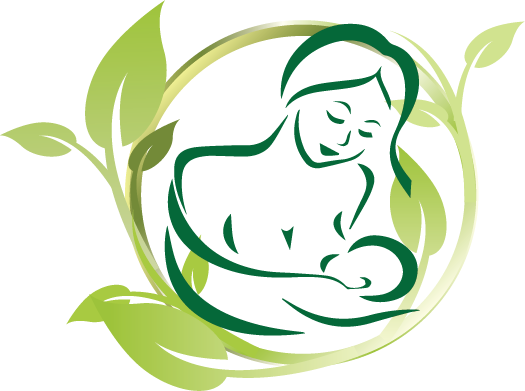 Breastfeeding is nature’s design to continue to nourish our babies with the perfect balance of nutrients. However, breastfeeding is not always easy and support can be hard to get to if you don’t know where to look. Sometimes support can cause more issues because it’s conflicting based on who you talk to. Three different nurses who come to check on you after you have your baby might tell you three different things about breastfeeding. Then your doctor or midwife might add to that. I strongly encourage mothers to arm themselves with knowledge before giving birth so that filtering out help is easier (The Womanly Art Of Breastfeeding, and Dr. Jack Newman’s Guide To Breastfeeding are books I’d recommend for this). I remember being pregnant with Keian and thinking of course I’ll breastfeed. I just assumed it was nature’s design so it would come naturally. That was not the case at all! Keian and I struggled from the beginning to get nursing going. From upper lip tie to poor latch to engorgement, you name it I had it! It would have been so easy to give up on nursing in those early weeks because it was so hard. Without the love and support of my husband and mother I could not have done it. Lucky for me my mom nursed me and knew about an amazing volunteer run organization called La Leche League, or LLL. She encouraged me to go to a meeting while I was pregnant, and I am SO glad I did! LLL continues to play a huge role in breastfeeding and parenting for my family. I will forever be grateful. In the spirit of keeping things simple, I want all mothers-to-be to know there are some things we can do to help make the beginning of our breastfeeding relationship as smooth as possible. Fathers, partners, grandparents, doula’s, midwives, and doctors should take note too! ~ Remember breastfeeding is a relationship and the mothers feelings/thoughts/experiences matter! If something doesn’t feel right, or baby is not gaining, seek help right away! Find a La Leche League group near you here, talk to your health care professional, find out if there are recommended Lactation Consultants you can see, and above all keep searching until you get answers.